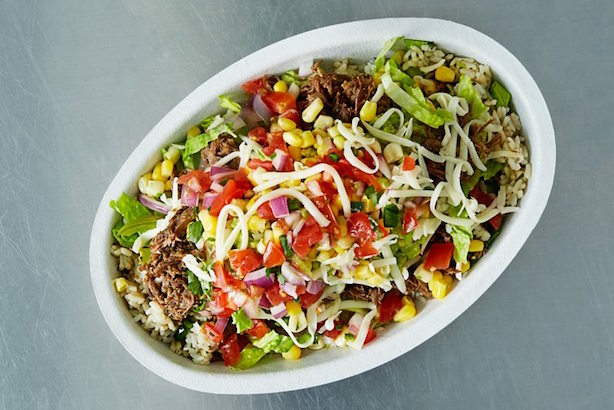 Chipotle retains two food-safety experts; Staples, Office Depot call off merger; Sanders wins in West Virginia, pledges to stay in race; Steph Curry's daughter steals show at MVP's press conference; Senator wants Facebook to explain bias claims. Chipotle has retained two prominent food-safety experts. The embattled burrito chain has retained two food-safety experts, former FDA official David Acheson and one-time Jack in the Box executive David Theno, as it tries to recover from last year’s e. coli crisis and other health-related issues that took $6 billion off its market valuation. Both were brought on last year, according to Reuters. After a federal judge blocked the planned merger of the two office-supply giants on anti-trust grounds, Office Depot and Staples said Tuesday night that they are abandoning the $6 billion merger. The FTC said last year that a combination would give the resulting company too large a percentage of the office-supply retail market. Sanders wins in West Virginia, but does it matter? Bernie Sanders bested Hillary Clinton in West Virginia’s Democratic primary, but he still faces overwhelming odds to win the Democratic presidential nomination. Donald Trump, who’s planning to meet with GOP leaders in Congress today, won West Virginia and Nebraska. Trump, whose campaign blamed the assignment of an avowed white supremacist as a convention delegate on computer error, also said he won’t invest in the kind of data operations that helped to propel President Obama to two election wins. Golden State Warriors guard Stephen Curry made history on Wednesday as the NBA’s first unanimous MVP, but his daughter Riley again stole the show at his press conference. The award is also a win for Under Armour, whose endorsed athletes including Cam Newton and Bryce Harper, continue to collect trophies. South Dakota Sen. John Thune, a Republican, wrote a letter to Facebook demanding the company provide evidence it hasn’t manipulated content due to political bias. Former Facebook employees told Gizmodo on Monday that they routinely held out conservative stories from its trending list. Facebook has denied the claims.